Cloud computing is empowering organizations to be more competitive by transforming businesses regardless of industry or size. 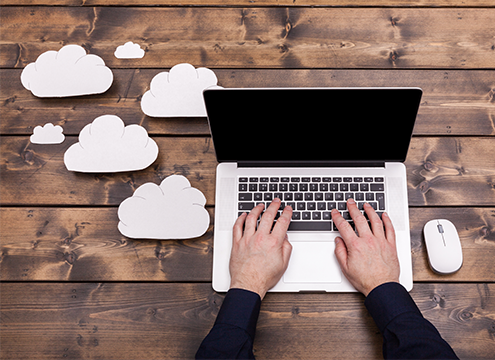 The ultimate in convenience and performance, the cloud offers unlimited computing power and delivers a multitude of capabilities organizations can use to increase efficiency and boost productivity. As a Cloud Services Provider, Systems Engineering has made strategic investments in cloud application, cloud migration, cloud architecture, and cloud integration services. Our array of managed cloud services is flexible, scalable, and backed by our in-depth knowledge and experience to enable your company to maximize the benefits of your private, public, or hybrid cloud environment.